On Friday (7-1-11) Red Sox DH and returning Home Run Derby champion, David Ortiz found out that he will be participating in the 2011 State Farm Home Run Derby. 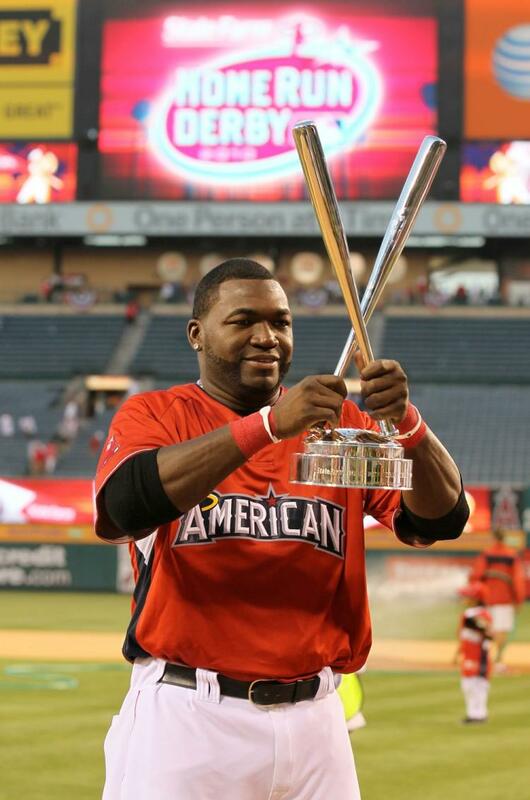 Not only will Ortiz be participating in the Home Run Derby this year, but he is also captain which means he has the honor to choose 3 AL teammates to join him the Home Run derby against the 4 man NL team. “I’m talking to some guys,” Ortiz said, “I’m not going to tell you guys right now. I’m going to tell you guys a few days later after the guys agree to be in. We’re just going to try to put a show on. Although Jose Bautista is the most popular player for this years Home Run Derby. There is also a possibility that he couldn’ t be one of the three players chosen by Ortiz. There is also his teammate Adrian Gonzalez that is also another popular candidate. Josh Beckett: All-Star, World Champion, and Cy Young Winner?